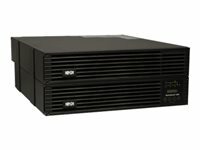 Tripp Lite SU5000RT4UHV 5000VA / 5kVA / 4500 watt on-line, double-conversion UPS system offers complete power protection for critical server, network and telecommunications equipment in a single 4U rack/tower compatible housing. Full-time active power conditioning provides clean, continuous dual-conversion AC output free of voltage fluctuations, power interruptions and line noise. 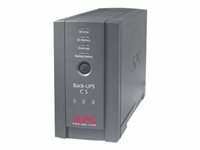 Fault-tolerant auto-bypass prevents unexpected service interruptions during UPS overload or internal fault conditions. Single all-in-one rack / tower housing installs in only 4 rack spaces (4U) with a maximum installed depth of only 20.7 in. / 52.6 cm. 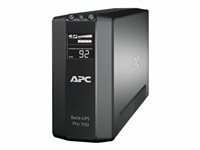 Maintains full-time sine wave output within 2% of selectable 200/208/220/230/240V nominal during brownouts as low 100V and overvoltages as high as 300V. 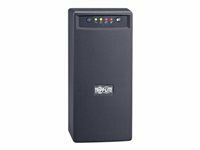 Expandable runtime is supported with optional BP192V12-3U external battery packs.